If you’ve submitted your application and Lisa will be working with you, this is where you can make your payment for services. 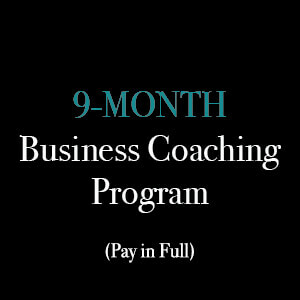 With this 9-Month Business Coaching Plan, your credit card will be billed for the full amount shown here. 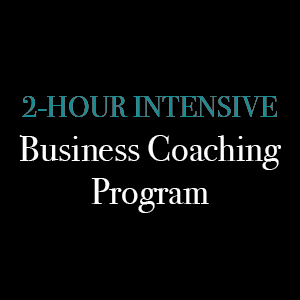 A comprehensive personality profiling to ascertain your true genius zones to ensure your business is aligned with your strengths. A comprehensive start-up manual – if you don’t already have a business and you’re in start-up phase, you will receive a comprehensive support manual to help get things established. A hard-copy of my book, Healing the Heart of Your Business – Sustainable Success for Heart-centred Women. 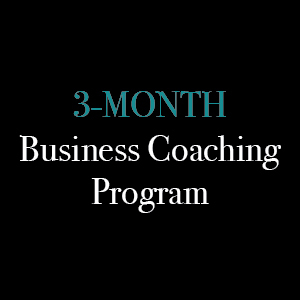 Access to email contact with me throughout the duration of the coaching program.